…for the whole-foods foodie in you. I was one of the lucky ones. I grew up with not one, but two apple trees in my back yard. And this made me especially lucky because my mom always made great apple pie every summer. That apple pie was so fresh and crisp I thought it could totally beat up all other apple pies. At the same time, I also remember really liking the McDonalds’ handheld apple pies. Worlds apart from my momma’s cooking, they were uber-buttery and filled with a jammy apple filling. Might as well have been doughnuts, actually. So I had the fresh, homegrown ideal of the pie on one hand, and the simplified, standardized, and processed version – an apple-pie-simulacrum, if you will – on the other. Just because sometimes we hanker after those cookie-cutter pies so filled with sugar and butter that they roundhouse-kick you in the face… does that mean all our apple-pie needs can’t be filled in a healthy and whole-foodie way? No, no it does not. Good and bad eaters of the world should unite and rejoice over the fact that sweet treats are not lost. We can go back to the all-American, homegrown ideal! We can make a pie that all taste buds and tummies can enjoy! Fade out with battle cry and wooden spoons thrust in the air. 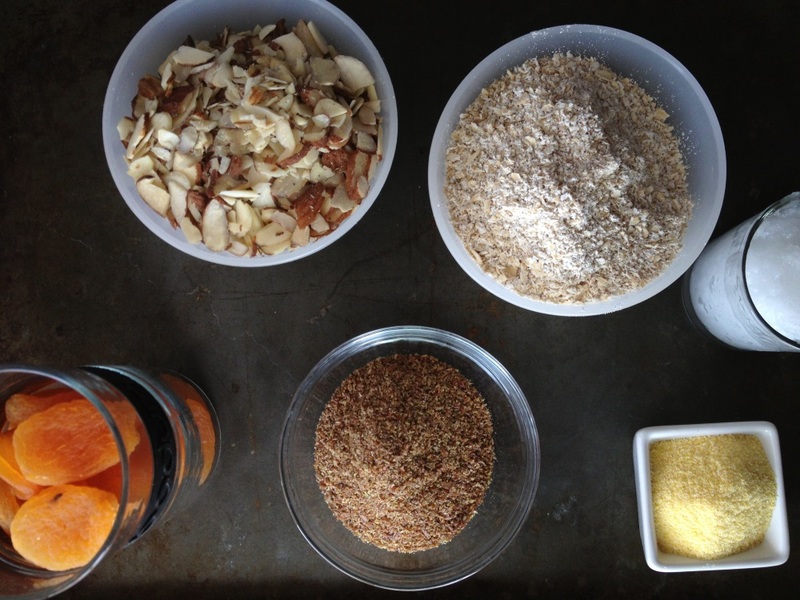 Blend all ingredients together in a food processor until they become a coarse meal that sticks together slightly when pressed. Spray a round pie pan with canola oil cooking spray. 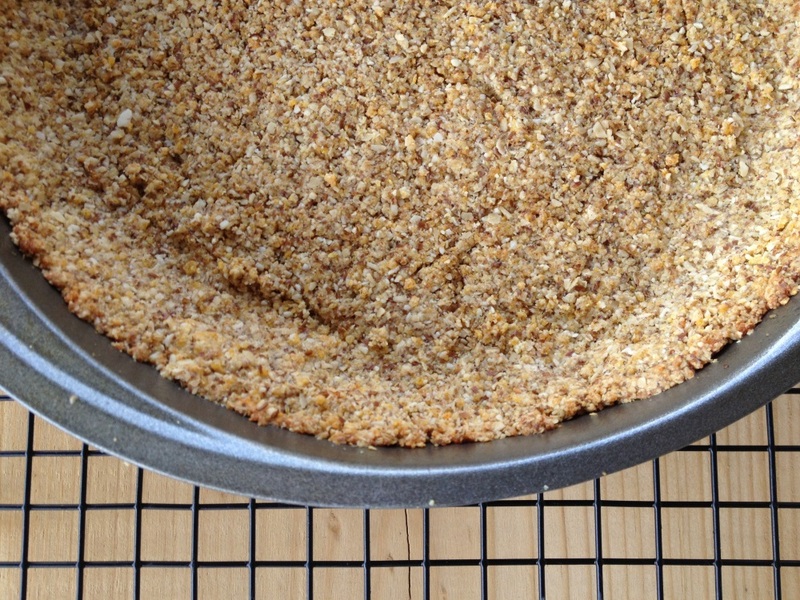 Transfer the pie crust meal into the pan and press the crust down to make a solid, evenly distributed crust, all the way around the pan base and about an inch up the sides. 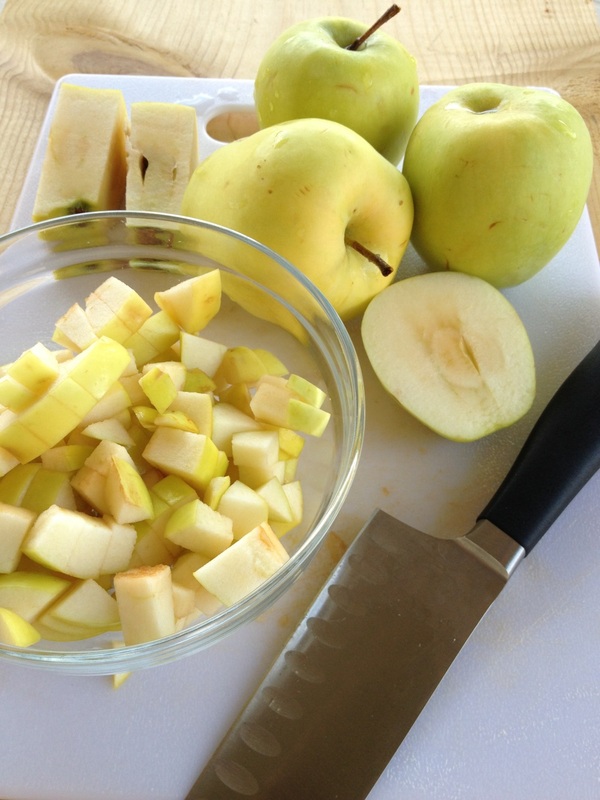 7 large seasonal apples, peeled and thinly sliced (or diced, which is fun, too!) Preferably tart-sweet varieties such as Granny Smiths, Honeycrisps, or Golden Delicious – there are so many others, though! Slivered almonds + rolled oats, sprinkling of natural sugar if desired! 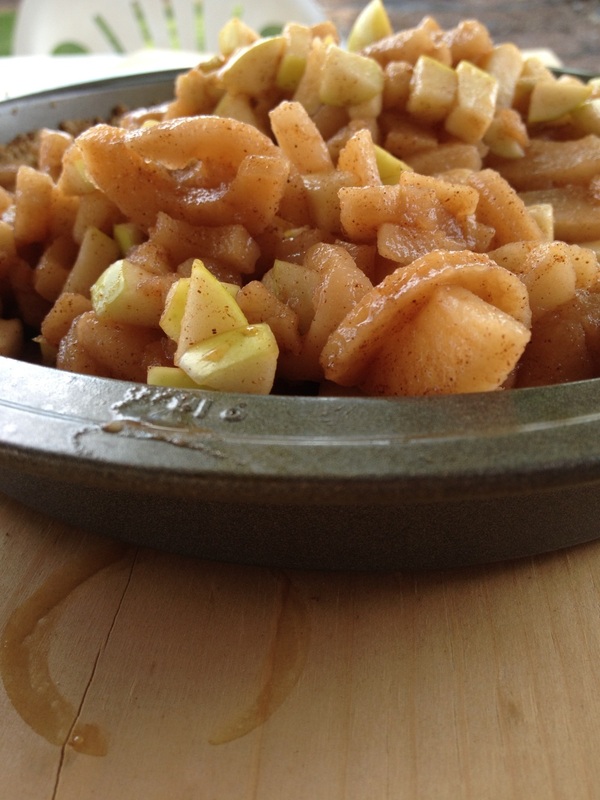 Gently combine apples through maple syrup in a large mixing bowl. On the stovetop, place a small saucepan over a burner at medium high heat and pour in the apple and lemon juice. 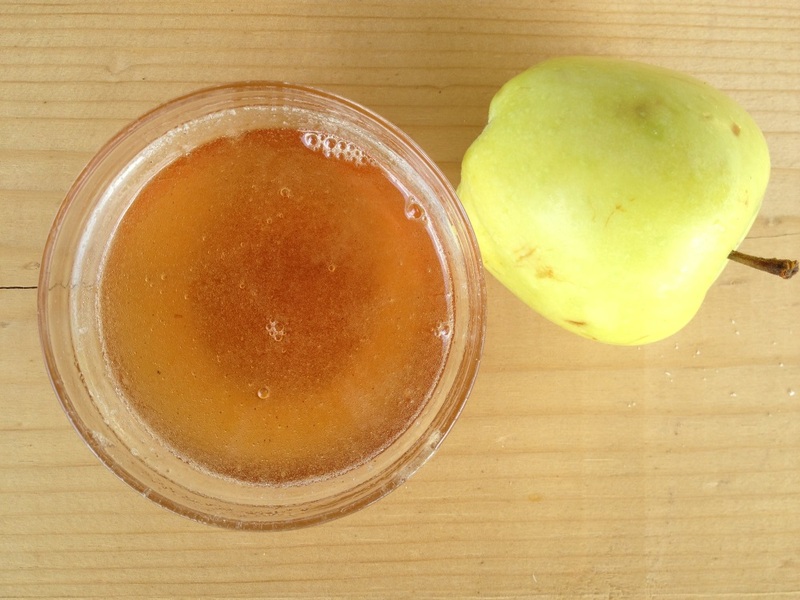 When the juice is nearly boiling, add the honey and stir to dissolve. Reduce this mixture at a low boil until it is down to about a 1/3 cup (or 1/4 the original volume) – about 20-30 minutes. You want a syrupy liquid here. 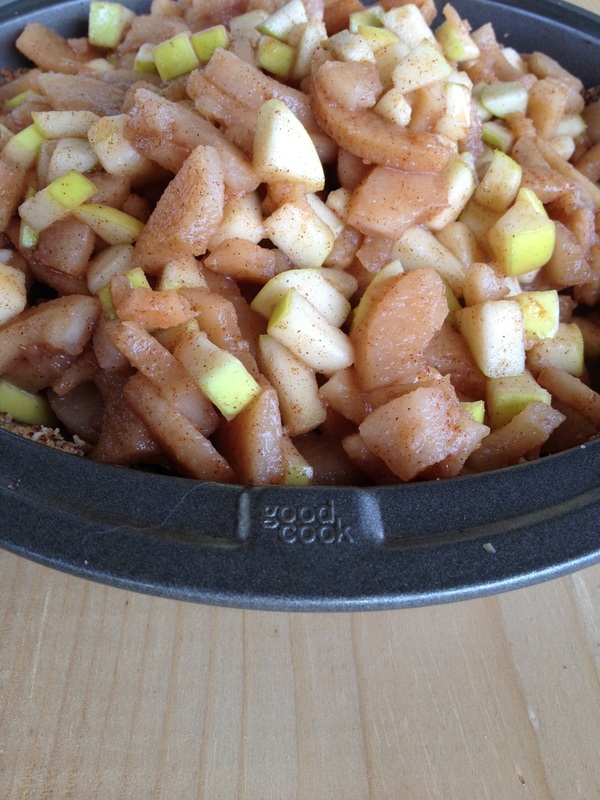 Let stand at room temperature about 5-10 minutes to thicken before adding to the apples in the mixing bowl. Finally, pour the pie filling into the crust and sprinkle with toppings. 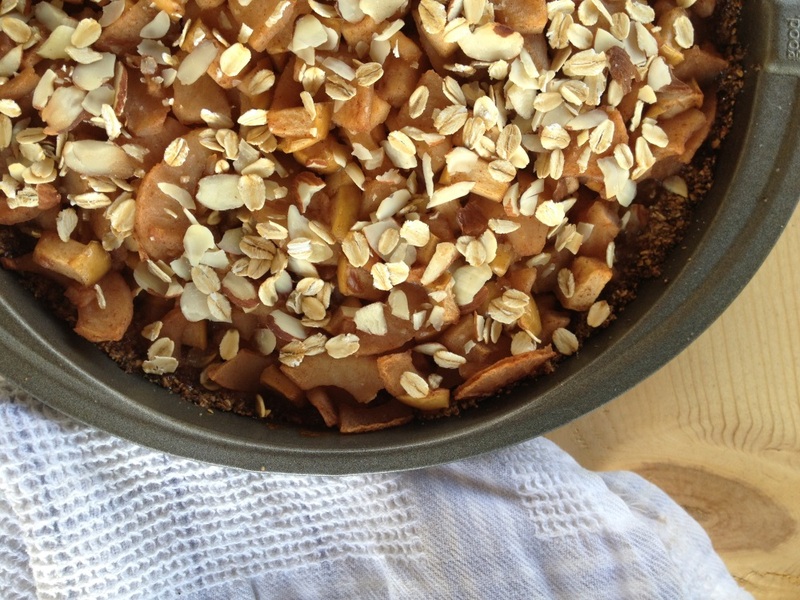 Bake at 350 degrees for 30 minutes (if using softer, jarred apples) to 50 minutes (to fully bake the crispy fresh apples). Halfway through baking, it’s a good idea to cover the pie with tinfoil to keep the crust from overbrowning and the pie from drying out. When the pie is done, allow it to cool for at least 30 minutes at room temperature so it can thicken before serving! I know… I didn’t really do that… but sometimes you just gotta dive right in! Follow my lead at your own risk.